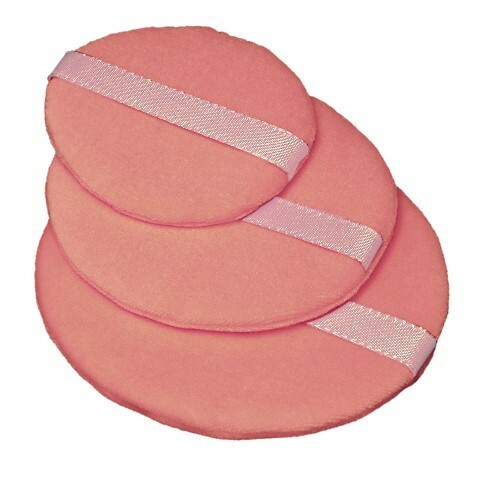 Made of the finest European cotton velveteen sewn powder puff with washable sponge insert. The short pile of high density is particularly suitable for applying powder. This powder puff can be gently cleaned with mild detergent.